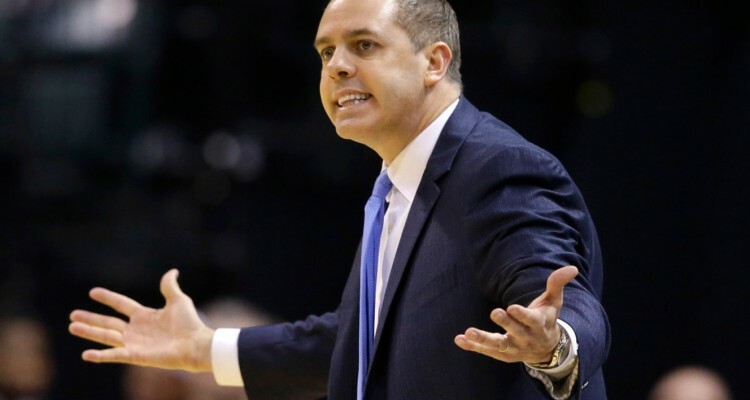 Would the Orlando Magic be better off by charting a new course? If I ran the Orlando Magic, I would blow it up. Dynamite. Nitroglycerin. Anything. If I ran the Orlando Magic, I would not fall in love with my 35 wins, which isn’t enough to qualify a team to even watch the playoffs on TV. 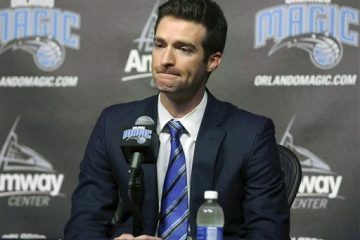 If I ran the Orlando Magic, I would realize the absence of greatness on the court, on the bench and in the front office. If I ran the Orlando Magic, I would consider Scott Skiles’ quitting as a warning shot that that he didn’t like what he was seeing. With 103 wins in the last four years, should anyone? The Magic are the Cleveland Browns. They’re the Florida Marlins. They exist, but they do not matter. Oh, maybe I’d keep a couple of players. Maybe Evan Fournier. Maybe Victor Olapido, if I could bring him off the bench. Maybe Nik Vucevic. Maybe not. But it’s a quality-poor roster. It isn’t liable to grow muscles in the draft or free agent period, either. So what do you do if you own the Magic? You start by taking a hard look at general manager Rob Hennigan, the guy on the other side of the power struggle with Skiles. 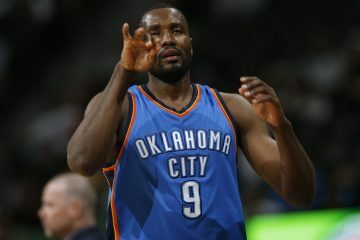 Isn’t it absurd for a team as weak as the Magic to even have a power struggle? What other team in the league fights over Elfrid Payton? Hey, not to pick on Hennigan, but what, exactly, is on his resume that keeps his job? What all-stars has he drafted? Which of his three coaches worked out well? It I ran the Magic, I’d want a better roster. If that meant trading C players for C players, I’d consider it. After all, how many players are on this roster when it wins a playoff round? Two? If I ran the Magic, I need a guy, a special guy. 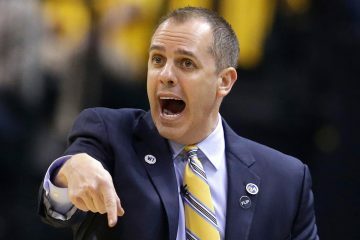 Maybe he’s a coach (Frank Vogel, Jeff Hornacek?). Maybe he’s a general manager? 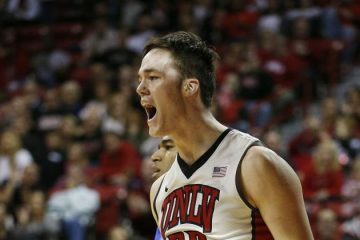 But he has to be someone on the lines of Greg Popovich or Steve Kerr, someone who can add some energy to a franchise that seems fresh out. Another name to consider is former Magic guard Brian Shaw. Look, with a new head coach at the helm, the odds are against Orlando making the playoffs next year, too. So why not go back to the starting line? After all, the Magic isn’t far from there anyway.